Hbomberguy's idea for a small Donkey Kong 64 charity stream ends up raising over $340,000 for transgender charities and fundraisers with help of streamers, critics, artists, celebrities, authors, developers (John Romero, Rebecca Heineman, Scott Benson, Josh Sawyer), historians, therapists, surprise guests, and the game's composer and DK's voice actor. Jimmy Maher tells the story of the making Ultima Underworld, Tim Colwill on the need for developers to unionize, Metro Exodus and Mortal Kombat 11 gameplay, Stellaris getting console edition, a preview of Alex Aniel's upcoming book on the Resident Evil series, People Make Games finds out what happened to the Queen's golden Wii, Machinima Youtube channel deletes all video content after sale, Alex Wiltshire on the creation of GOG and how they make old games work again, and more. In this exclusive Game Informer video, Ben Hanson interviews Sekiro: Shadows Die Twice's lead game designer Masaru Yamamura about designing combat and how it differs from his work on Dark Souls and Bloodborne. The video contains a lot of new gameplay showing off several fights in the Hirata Estates area s well. In this excerpt from The Game Informer Show, Ben Hanson and Dan Tack answer questions from the community about Game Informer's trip to From Software to interview Hidetaka Miyazaki and play Sekiro: Shadows Die Twice for the new cover story. In this exclusive Game Informer interview, we speak with Sekiro: Shadows Die Twice's lead concept designer Tetsu Takahashi and graphics engineer Takasuke Ando about working at From Software and the refreshing challenge of creating an entirely new world that separates itself from Dark Souls and Bloodborne. In this exclusive Game Informer video, From Software composer Yuka Kitamura takes us inside the process of creating the new soundtrack for Sekiro: Shadows Die Twice and how it compares to her work on Dark Souls and Bloodborne. Check out 10 minutes straight of Metro Exodus gameplay. Metro Exodus The Caspian gameplay is the biggest departure from the series norm so far. Watch new Metro Exodus gameplay as Ian Higton talks about his time playing The Caspian, a level full of sand, mutants and even vehicles. That's right, Metro Exodus vehicle gameplay is now a thing! Watch Metro Exodus driving gameplay and learn about the Metro Exodus photo mode and more in this preview video! You've never played a Total War like this before. Join us as we reveal the all-new spy system in THREE KINGDOMS. Players will come into contact with three enemy factions. Here’s more on the bad guys, courtesy of Ubisoft. Bertz joins Cork and Leo to show off The Division 2's new approach to the PVE/PVP hybrid area The Dark Zone. 7 big changes to The Division 2 PvP - THREE DARKZONES?! Johnny got hands on with The Division 2 PvP recently and things are looking pretty different for the sequel. Here are 7 big changes to The Division 2 PvP. It’s easy to think of The Division as Destiny: Tom Clancy edition, but Ubisoft’s looter-shooter has one important ace card: the Dark Zone. A lawless stretch of central Manhattan filled with high-level enemy gangs, it is here that players get mean; turning on former co-op pals and attempting to escape with high-level loot. NIS America announced today that the Japanese role-playing game The Legend of Heroes: Trails of Cold Steel III is coming to North America on the PlayStation 4 during fall 2019. Zombies have a pretty rough deal, when you think about it. After one false move as humans in the land of the living, they’ve been subjected to a life of putrid purgatory. 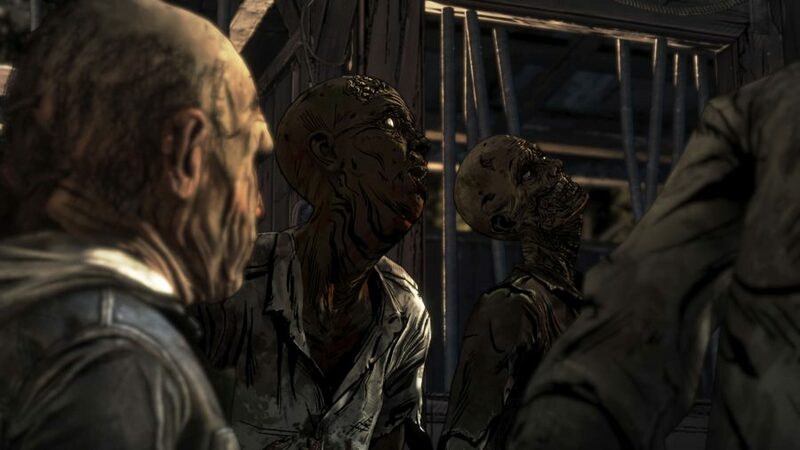 Their bodies rot and smell. Their inexorable drive for their next meaty fix cannot be sated nor reasoned with, and they can only moan and rasp in their own defence. Then, in their hollowed stasis, they are unceremoniously cut down by their better-armed prey. It’s not exactly a fair arrangement. We wanted to create a small preview of the final art as there was some confusion due to our previous video of the Adventure Alpha containing only placeholders. If you missed out on the Kickstarter and still wish to support this project, check out our Backerkit! NIS America has pinned down the Lapis x Labyrinth release date. 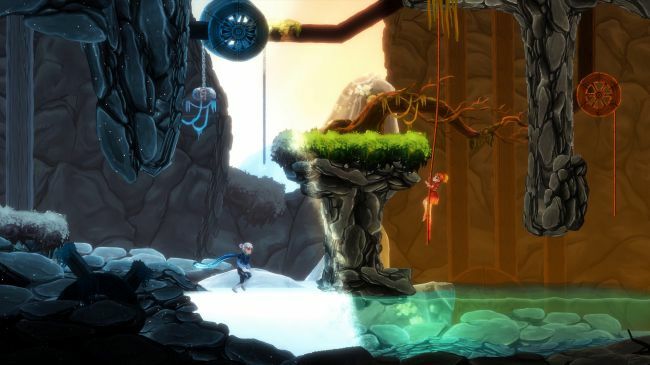 On May 28, 2019, the game will appear on the Nintendo Switch and PlayStation 4 in North America. It will come to Europe on May 31, 2019. In addition, a Steps to Success trailer has been released to show how people can make the most of adventuring and exploring areas. Witness the first showcase of Mortal Kombat 11's gameplay revealed with Ed Boon and NetherRealm Studios. AngryJoe Interviews Kombat creator Ed Boon about the upcoming MK11 and asks your questions and whats in the future for the iconic franchise! As the internet was bombarded with a slew of trailers for Mortal Kombat 11, I was getting stuck in to multiplayer. After a good few matches it’s safe to say that this latest entry feels like the the best since the series’ much-lauded 2011 reboot. It more or less ticks all of the boxes: it looks great, it’s slick moving with generally solid performance, and there’s loads of gory spine ripping and face-stomping. Most importantly, however, it feels like MK11 is taking solid strides to grow, fix and improve the series. Stellaris: Console Edition will launch for PlayStation 4 and Xbox One on February 26, publisher Paradox Interactive and developer Tantalus Media announced. Katana Zero is much more than it first appears. And it first appears to be plenty. A side-scrolling reflexy beat ’em up, painted in very pretty pixels, with a character who cannot take a hit. It’s a surprisingly interesting weakness to give your ninja-esque mass murderer, who is fast-paced, all dashes and slides, rolls and manic combat. And yet on top of that there’s the temporal meddling, some peculiarly introspective downtime, a novel and fascinating conversation system, and the fact that your incredibly vulnerable character is in fact, um, immortal. We’ve been looking forward to Wargroove, Chucklefish’s fantasy-flavored homage to Advance Wars, for a couple years now. Not only does it feature Advance Wars’ chunky turn-based combat, it also is going to come with a powerful suite of editing tools, which are looking mighty nice in some new video captured by GameXplain. The fighting game is in development at nWay, the studio behind the multiplayer mobile title Power Rangers: Legacy Wars. We've known for some time - since June 2018, in fact - that Yakuza Kiwami is on its way to PC through Steam. And now, some six months later, we might finally have an actual release date - albeit one gleaned from a single frame in an animated gif, thanks to Sega's usual PC marketing malarky. After five years of waiting, the action movie-inspired top-down shooter will be out on January 22. There’s been enough time since the release of Undertale to give aspiring new developers a chance to digest it and create their own personal stories in games. Toby Fox’s hit showed a generation of players that the games they remember from childhood could serve as vehicles for powerfully emotional stories. As we all know, capitalism is the true villain of the holidays, and today’s mission is all about worker solidarity. The owner of a sketchy fireworks factory has been glued back together at the high-tech Hokkaido medical facility after an explosion – his surviving workers would rather he stay dead. They’ve apparently unionised, and pooled their funds to hire Agent 47, and Diana sounds especially excited to strike a righteous blow against corner cutting and flouting of safety regulations. 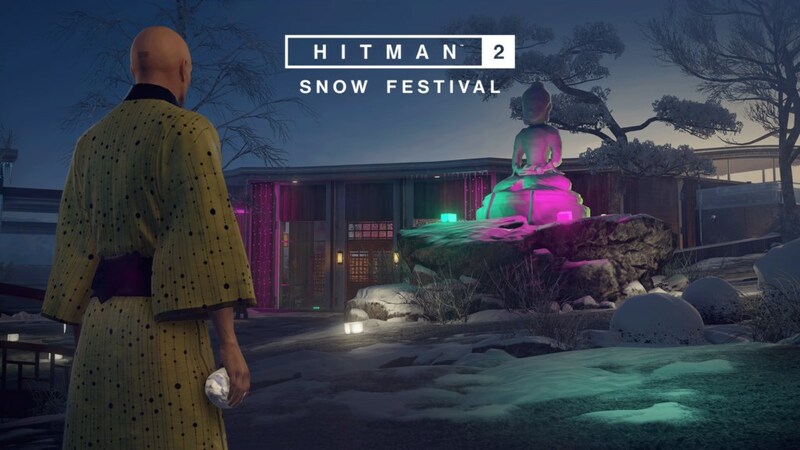 While an explosive demise would be most ironic, the challenges attached to the mission are mostly festive. Knock out guards with snowballs, stab your target with an icicle and so on. 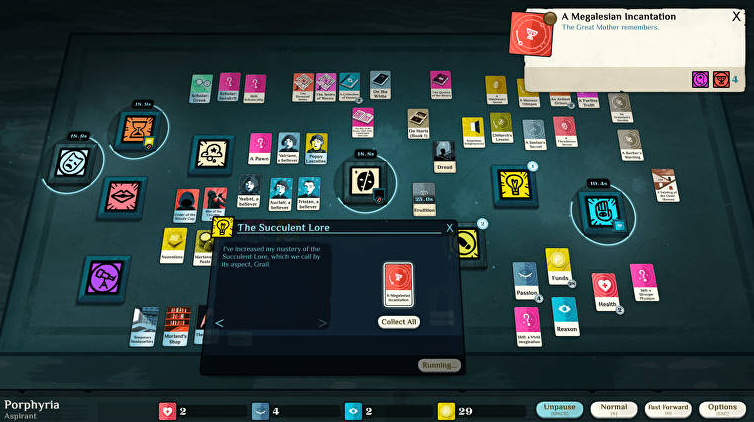 If you’ve survived dark forces and fancy a greater challenge than wrangling a cult to uncover and master the terrible secrets at the heart of the world (easy peasy tbh), Cultist Simulator has your back. The eldritch… survival RPG (?) today adds a New Game+ mode in a free update, letting us continue our tale in a difficult and terrible new way. It’s a right big’un too, bunging in 20,000-odd new words. Some might even be brand new words. 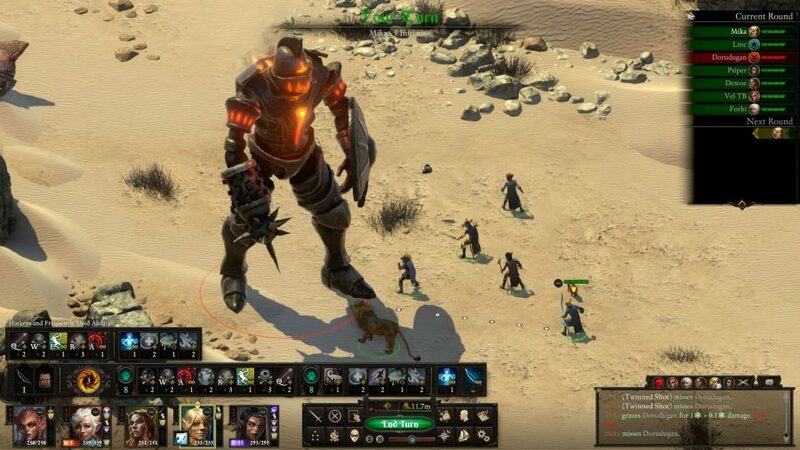 The Endless universe continues to live up to its name – both Endless Legend and Endless Space 2 are expanding once more next week. On January 24th, Endless Space 2 bulks out its espionage options in Penumbra, while Endless Legend’s Symbiosis expansion will let players control a race of sentient mushrooms and tussle with giant roaming crab-beasties. It’s nice to see Amplitude Studios still pouring time, love and vision into these two rather lovely games, even if only the maddest of players will have the time to master both. Trailers for the expansions below. A day after apologizing for surprising Assassin’s Creed Odyssey players with a mandatory in-game relationship that seemed to contradict the game’s pre-release promise to let players define their character’s own sexuality, the game’s creative director offered a fuller apology and explanation of what his team was trying to accomplish and what they got wrong. Well, that didn’t take long. Earlier today, we wrote that Resident Evil 2’s developers were “discussing the possibility” of post-launch DLC. 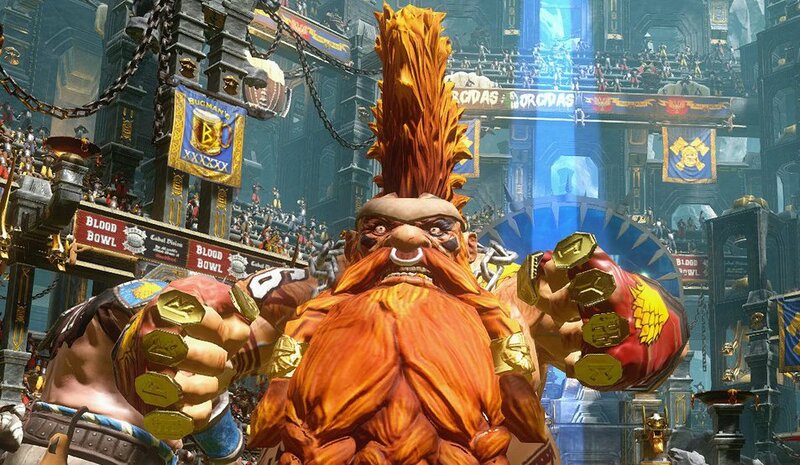 Shortly after that, Capcom’s launch event stream for the game confirmed two pieces of free DLC will become available after the game releases later this week. The new hero is a heavyweight Knight who carries a massive kite shield. That thread has since been removed by mods as ‘false info’ – and by all indications, it is. 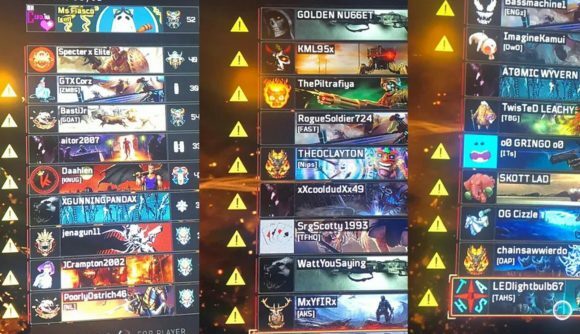 But outcry over those markers and some other confusing bits have made the new map pack rollout a bit of a mess, and it’s made the game’s already controversial DLC rollout an even more contentious issue with players. 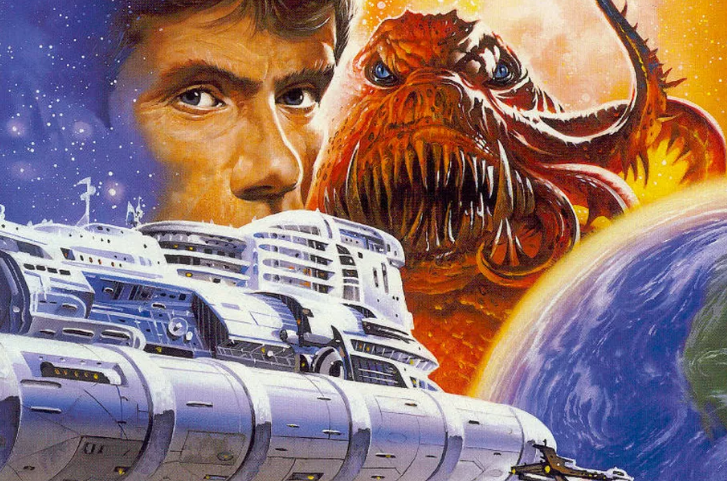 Star Control: Origins has returned to Steam, just over two weeks after it was delisted from the store. Asked for comment, representatives from Stardock refused to provide details on how or why it was reinstated. UK Youtuber Harry Brewis has raised more than $100, 000 for Mermaids, a UK-based charity that provides support and resources for transgender kids and their parents. On his YouTube channel HBomberGuy, Brewis describes himself as a guy who “pretends to know media theory and how to debunk pseudoscience”. His channel has upward of 300 thousand subscribers, and often uses his platform to address LGBTQIA+ perspectives. Brewis stated his intention to hold a fundraiser for Mermaids due to recent attempts to deny the charity funds by anti-trans activists, including TV writer and director Graham Linehan. The method? By streaming himself completing all of Donkey Kong 64, and not stopping until he’s done. 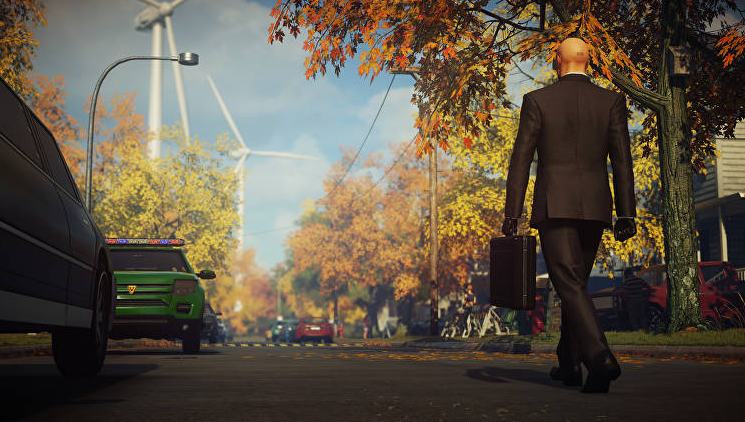 The Malmö mob “will strengthen IO Interactive’s commitment to deliver exceptional content to the Hitman franchise, community and all our fans,” IO said in their announcement. 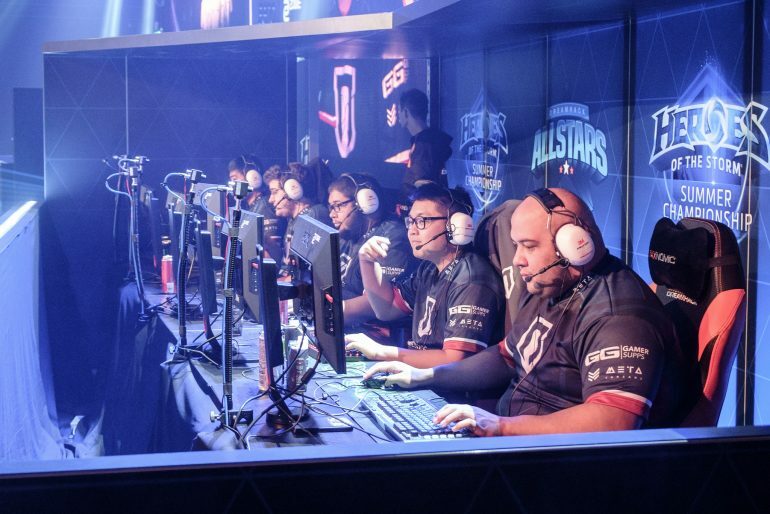 Five former Naventic Heroes of the Storm players, who are owed more than $50,000 in earnings, have filed a lawsuit against the team’s former owner James Ross Elliot II. On Twitter, the community is just as in the dark about the situation as ever. Creators who used to work with Machinima but have since moved on have expressed their sympathy for others still trying to figure out what’s happening. 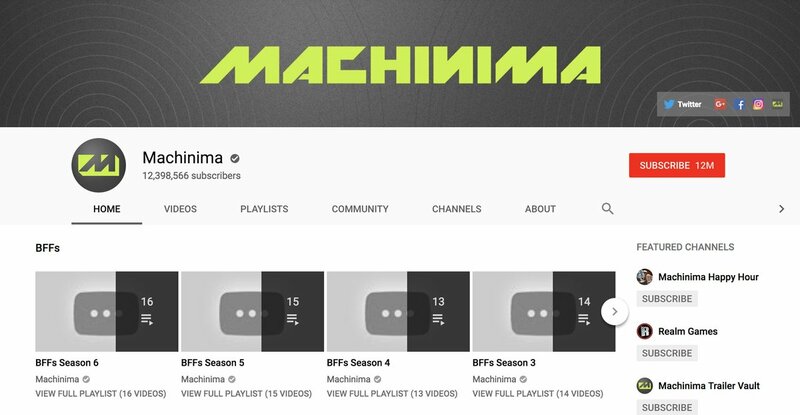 Machinima represented YouTube’s early promise for creators, and its disappearance is a final farewell to a bygone era. Blood Bowl was originally a tabletop miniatures game released by that most holy of British institutions, Games Workshop, back in the '80s. Yet it wasn't until the third edition dropped in 1994 that Blood Bowl became recognisable as the game it is today. It's set in a version of the Warhammer Fantasy Universe where the many opposing races have decided to lay down their arms and settle their differences by trying to score touchdowns. Over the weekend, Blizzard confirmed that they had removed Jason "Apxvoid" Coen from the competitive field at the HCT Americas Winter Playoff over allegations of cheating. This was extremely weird news for a couple of reasons. 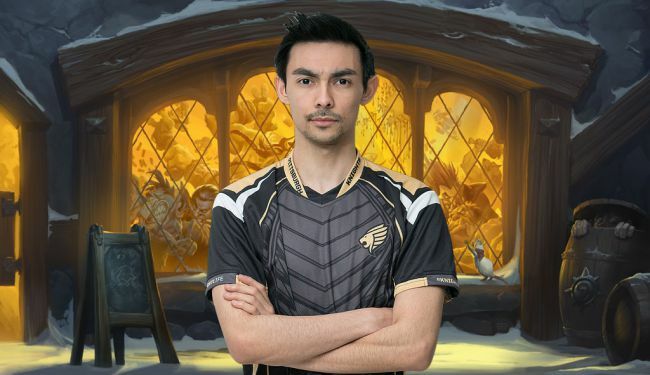 Coen has been a well-respected player in the Hearthstone community for a number of years now, and is also regarded as one the best Mage players in the world with a strong chance of qualification from the event. So it was both disorienting and disappointing to learn that he might be cheating in some capacity. However, yesterday Coen posted the customary his-side-of-the-story Twitlonger explanation that seems to follow every esports controversy. With the benefit of that context, the whole thing sounds like an incredibly unfortunate misunderstanding. Ed. 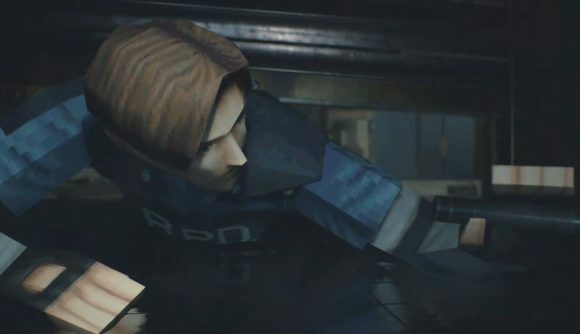 note: Since 2014, Alex Aniel has been working on a book chronicling the history behind his favorite series, Resident Evil. Looking back at the franchise’s development history from the earliest days, the book — planned as two volumes — folds in interviews with many of the key figures who worked behind the scenes at Capcom. Aniel isn’t planning to release the first volume — titled An Itchy, Tasty History of Resident Evil: 1994-2006 (Vol. 1) — until later this year. But to celebrate today being the 21st anniversary of Resident Evil 2’s release, he has put together a preview of the book in the form of an excerpt looking back on the creation of RE2. It’s a story about staff changes, failed experiments, and extraordinary success. 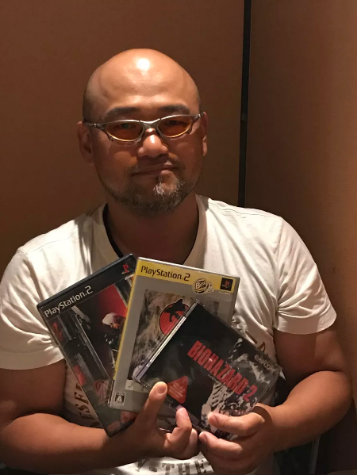 And it starts with the promotion of game director Hideki Kamiya. You’re already familiar with the work of unions if you’re thankful for things like the weekend, the eight-hour workday, equal pay for women, sick leave, parental leave, and laws preventing children from being sent to work in coal mines. These rights and many more were won by labor unions, whose members fought — and in many cases died — to turn these dreams into reality. An oral history of Good Old Games: How it began, and how they track down classic games and make them work again. The 1980s was the era of the specialist in game development, when many of the most successful studios did just one or two things, but did them very, very well. 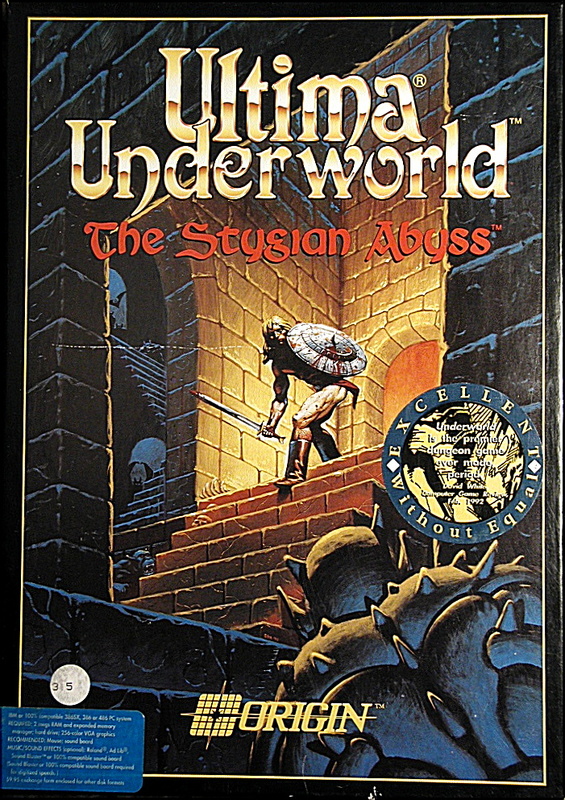 For Infocom, that meant text adventures; for Sierra, graphic adventures; for MicroProse, military simulations; for SSI, strategic wargames and Dungeons & Dragons; for Epyx, joystick-twiddling sports and action games; for Origin, Ultima. When such specialists stepped outside of their comfort zones, the results were occasionally a triumph, but more often merely served to reemphasize their core competencies. 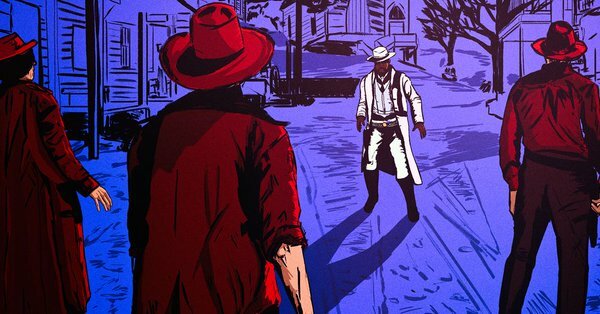 In Red Dead Online (RD:O), players who take on the role of black characters find themselves the frequent target of racial slurs. This is hardly news to most of us. The toxicity of the gaming community is nothing of not notorious; a known gateway drug to more noxious forms of bigotry. Gamers either dive headfirst into the racist zealotry of the KKK or deny racism exists. Years ago, when I pointed out racial blindspots in popular games, gamers attempted to disprove this by threatening me with death and I was called some variation of fascist. Although Geralt’s good deeds are never enough to prevent the cruelty of a racist and xenophobic world from being directed at him, he is a champion of the oppressed. Geralt was actually killed by a pogrom in the events prior to the first Witcher game. 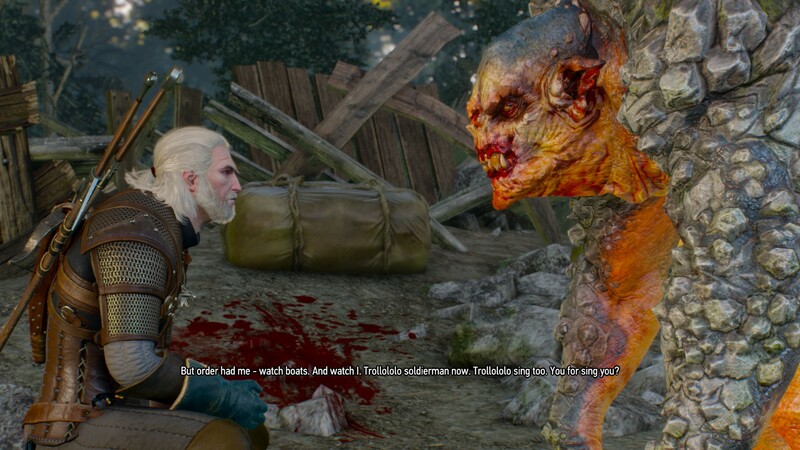 Attempting to defend non-humans in Rivia, Geralt was murdered on September 25, 1268 alongside Yennefer of Vengerberg. When the riotous massacre erupted, almost 100 elves and dwarves were mercilessly murdered; Geralt died defending the rest. It was only thanks to Ciri that he and Yennefer were given a second chance at life before the first Witcher game. And in his second life, Geralt did the same again, over and over, protecting those who needed to be protected. It’s why I think games like Nina Freeman and Laura Knetzger’s Kimmy are so important. Not only does it star women, it embraces their feminine-coded traits both in theme and gameplay. 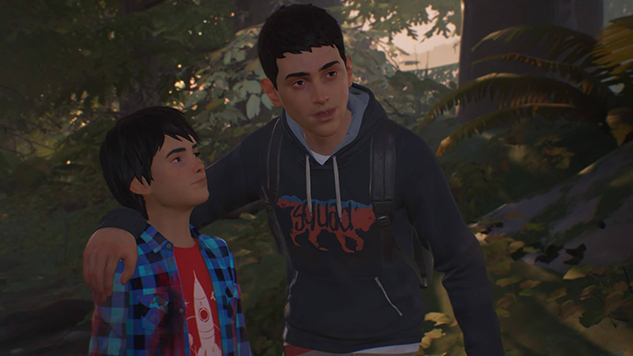 There’s no fighting or antagonists; the only way to progress the plot is through cooperating, sharing, and talking problems out (if you listen carefully, you can hear a “true” gamer groan at that sentence). 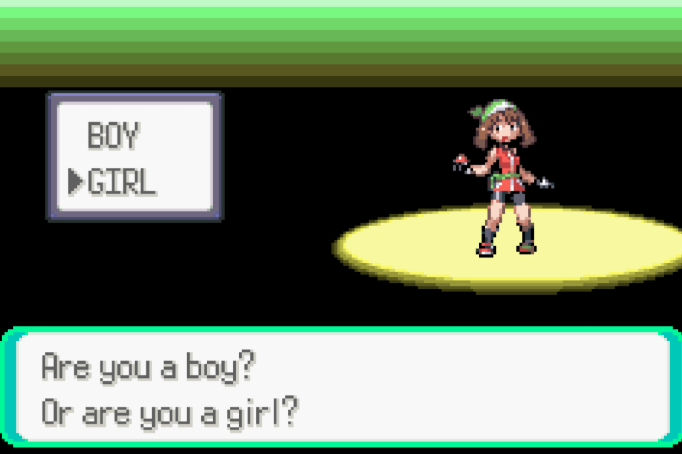 These kinds of games both show players there’s nothing wrong with being girly and builds empathy and acceptance in the comfort of a woman-dominated space. Revolvers and katanas. 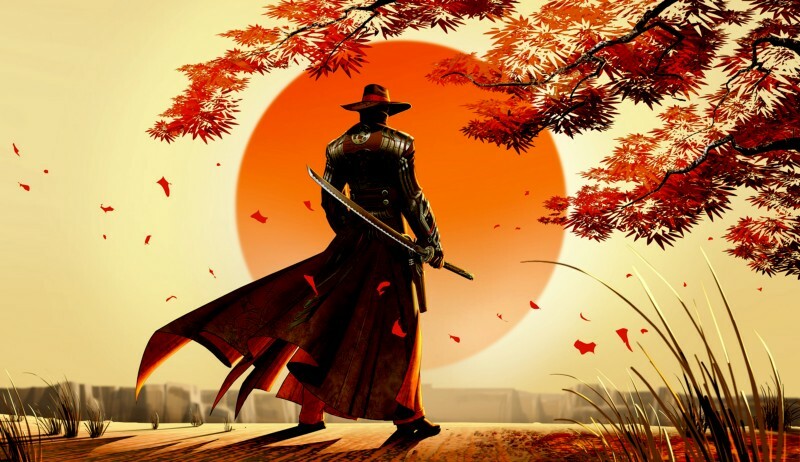 Gunslingers and rōnin. Bandits and ninjas. With the expansion of popular culture in both the US and Japan over the past decades, and a broader set of exchanges in cultural production between East and West, it’s become somewhat common to combine Western tropes with Japanese tropes in fiction. its that time of year again! Only this time i've kicked things up to be ten indie games you missed in 2018! Roguelikes are defined by randomly generated levels and permadeath. But that permadeath can be a point of contention for players who like making tangible progress. So maybe there’s a way to add a sense of advancement to roguelikes? How did we get from Rogue to the explosion of different styles of games that we call Roguelikes? Let's talk about the Berlin Interpretation of Roguelikes and the tweaks developers have made over the years to bring us to where we are today. Sledgehammer Games co-founder Glen Schofield goes through his artistic archives and explains how he got started in the gaming industry. Starting out as an artist for advertisements and board games, Glen got his big break in the gaming industry when he started working with Absolute Entertainment. After doing the art for an extremely successful Barbie game, Glen was promoted to art director and his career took off. In 1997, a video game company named Bohemia Interactive was established in Prague. 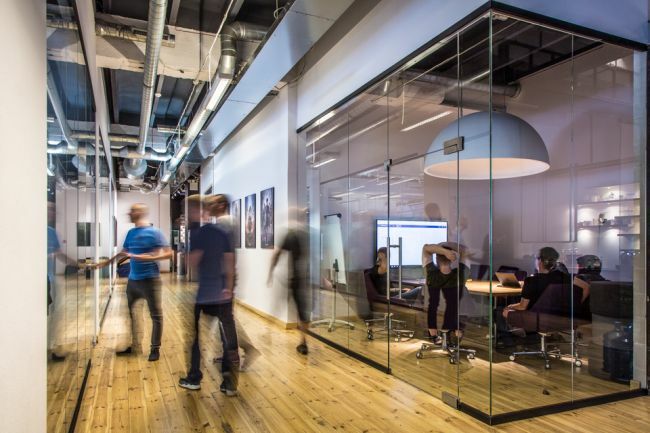 The Czech Republic had historically never been a hotbed for video game development, but Bohemia’s founders – Marek Španěl, Ondřej Španěl, and Slavomír Pavlíček – were on a mission. They were determined to create a first person shooter that would capture the reality of war more accurately than any game before it; an engrossing simulation that would depict what real battlefields were like, and feature an unprecedented sense of scale and attention to detail. Lets take the camera absolutely anywhere we want to learn more about part 1 of the Persona 5 episode of Boundary Break! About a decade ago, the Queen was sent a golden console as part of a PR stunt for a forgotten Wii game called Big Family Games, but she never actually received it. Why not? Where is it now? We decided to try and find it for ourselves. You guys voted overwhelmingly in favour of seeing this video next, so here it is: the origin story of Limbo, Arnt Jensen, and Playdead Studio! Hope you enjoy! We sit down with Cory Barlog to talk about his experiences directing the critically acclaimed God of War (2018).